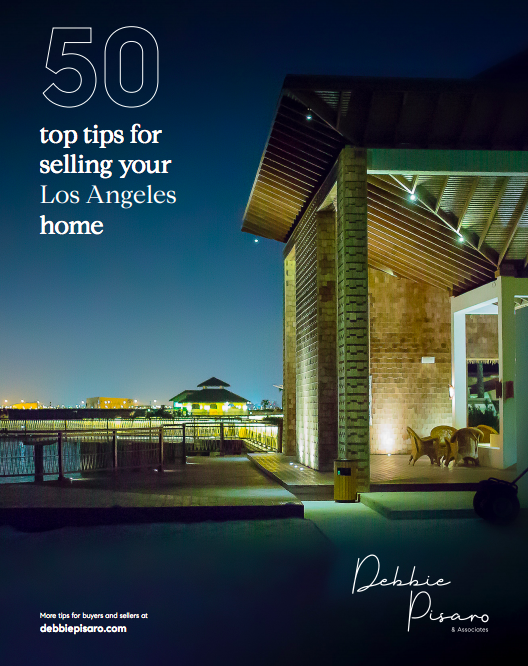 Sign up for my free ebook - 50 top tips for selling your Los Angeles home. If we can help you with any of your other real estate needs, please let us know! Click here to read about the things you will want to ask me (or anyone) on our listing appointment! Getting your home ready for the market? My top 10 tips to home staging.